In Greek mythology the Phoenix was a bird that died in flames and was then reborn from the ashes of its predecessor. 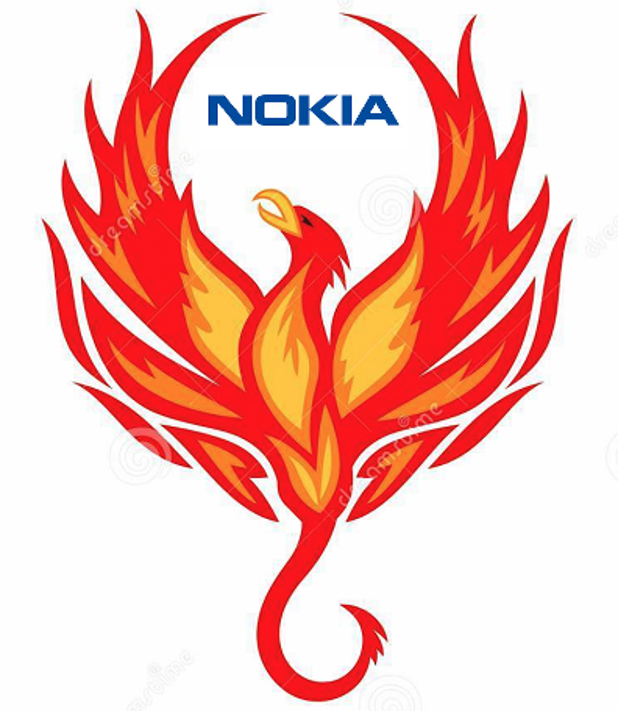 Nokia’s mobile phone business has more than a passing resemblance to the Phoenix. A new company, called HMD Global will start selling a range of Nokia branded feature phones, smartphones and tablet devices. HMD is founded by former Nokia executives, most of whom have also been working at Microsoft. Microsoft will exit the feature phone business entirely. HMD and Foxconn will partner to recreate a Nokia handset business, making a portfolio of feature phones and Android-based smartphones, and tablets. HMD will look after sales and marketing with FIH taking care of manufacturing, supply chain and logistics. Nokia Technologies will license its brand name and technology IP to HMD in return for license fees, but won’t invest in the company directly. The deals are expected to close in 2H16. Expect first handsets from the venture in 2017. 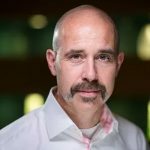 The head of HMD is Arto Nummela – a veteran of Nokia in both engineering and, more recently, global sales roles. Nummela was always a popular manager and has experience at both the operator level and broad regional sales and marketing. He and his team understand the business well. Finland, where HMD is based, is blessed with a huge number of capable people who also well-understand the mobile device markets, but who were lost to the industry through successive rounds of first Nokia and then Microsoft restructuring. HMD should have little problem in building a first class team. There is very little hardware differentiation possible in the Android-based handset market. The only sustainable differentiation that’s possible is via softer factors such as brand and design. The Nokia brand retains a high degree of ‘muscle memory’ in many of the fast growth markets as well as some of the mature markets of Europe and Asia. The brand power has atrophied through the machinations following Microsoft’s takeover and restructuring. The lack of interest in Windows Mobile also hasn’t helped. But there are still sparks of warmth toward the brand that can be nurtured. Foxconn is a world leader in manufacturing high volumes of superb quality products. It makes all iPhones and has a long historical association as a manufacturing partner of Nokia in its previous incarnation. Foxconn is therefore an ideal manufacturing and distribution partner for HMD. Operators and distributors are looking for credible competitors for Apple and Samsung to maintain a healthy balance in the market. Nokia has historically played a major role. If HMD and Foxconn can achieve decent designs and scale sufficiently quickly, there is potential to grow share relatively quickly. The market has changed substantially over the last few years since Nokia was last a global mobile superpower. Apple dominates value share, but has shown some vulnerability. Samsung is holding around a fifth of the global volume, but seems unable to move forward from this position. The rise of ‘local kings’ has become a startling feature of many country markets that Nokia used to dominate, for example, India. However HMD can study Huawei to gain inspiration of what is possible in a relatively short time from unpromising beginnings. Huawei has done a sound job at developing decent products, with each successive iteration meaningfully improving on the previous product cycle. It understood the opportunity presented by a multichannel approach, using two brands to extend its reach into both offline and online channels, while minimizing channel conflicts and simultaneously appealing to different market segments. If HMD is able to look beyond the current market environment and develop a strategy to take advantage of the next wave of industry growth, it stands a fighting chance of making an impact. Look out for the Phoenix taking flight once again.